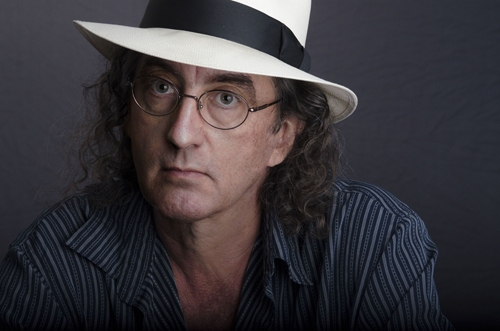 “The room is the instrument,” says Austin singer-songwriter James McMurtry. Considering that he began playing his original songs live onstage more than 30 years ago, he should know. The son of novelist and screenwriter Larry McMurtry, James has seen his share of honky-tonks, rock clubs, and concert halls. A frequent and longtime visitor to Asheville, McMurtry played the Grey Eagle on July 22. 2015’s Complicated Game is McMurtry’s 12th album; “Painting by Numbers,” a single off of his 1989 debut Too Long in the Wasteland reached #33 on the mainstream rock charts. His subsequent albums have sold in varying measures, but critical acclaim has been near-unanimous and constant.